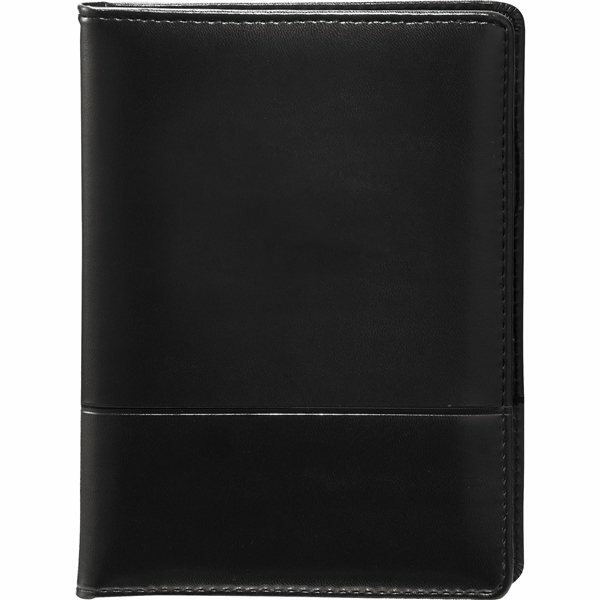 Interior organizer with business card slot and document pocket. I have used this product as a give away to my current clients. So far I have had very positive feedback. It had been a large hit for everybody, very professional and classy. My friends loved them! Quality and packaging was great. the cost for everything was wonderful- far more affordable than other sites. We used these as holiday gifts and they were a hit.